This show broke all the records in television history. Best popular show since aired on tv. 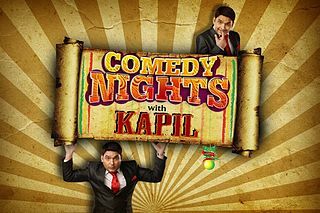 This show is all about Kapil Sharma (Bittu) and his mad family. 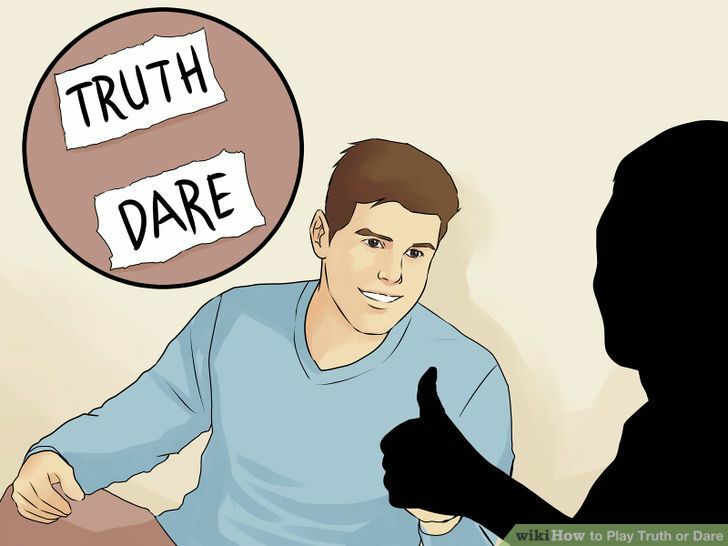 Many episodes feature celebrity guests who usually appear to promote their latest films in a comedy-focused talk show format. This show is one of the best comedy show of SAB Tv breaking all the records of television. The story revolves around the happenings of the Gokuldham Society with its prime focus on the Mehta family. The best part of the show is that besides clean and funny comedy it also gives a morally correct message. This show has got 10 best sitcom awards. 4 sab ke anokhe awards from 2012 to 2015. It’s first aired in 2008 and still running. 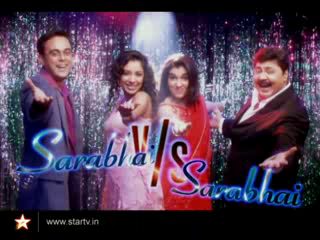 The show revolved around the happenings of the Sarabhai family. With amazing performances by Satish Shah and all other characters the show was a must watch. The trademark of the show was the character of Maya – the Mother-in-law played by Ratna Pathak was often seen pulling gags on Monisha (Daughter-in-law) played by Rupali Ganguly. Office Office went on-air between 2000 to 2004 on Sab TV, the series was a farcical comedy based on the corruption and mishaps that take place in a government office. The series stars Bollywood film actor Pankaj Kapoor in the role of Mussadilal was at the receiving end every time he had some work at various government offices. One of the most popular programme of Star-plus and best Indian comedy sitcom that showed argumentative and bickering comedy about a sas and bahu and their relationship.A comedy show that revolves around the struggle between both saas and bahu to prove their supremacy over each other. Chandramukhi Chautala (Kavita Kaushik) is a brave female inspector of Imaan Chowki who tries to solve crime and other cases. The USP of the show is the amazing one-liners that every character says immediately after their dialogue. The sitcom was nominated for the Best Sitcom category at the Indian Telly Awards in 2009. The Great Indian Laughter Challenge is the first and one of the most successful stand-up comedy shows on Indian television. It is a competition of stand-up comedians that is presented on STAR One. 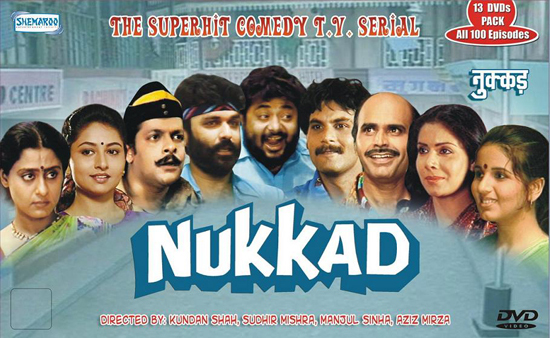 It produced many comedy superstars like kapil sharma, Bharti & Raju Shrivastav all are firstly came from this show. This show is judged by Navjot Singh Sidhu and other judges. This show brought TV celebrities and stand-up comedian as partners. This show also completed four seasons recently. Who can forget the laugh out loud nature of Archana Puran Singh and excellent performance of Krushna Abhishek. One of the best shows on the Indian television that has comedy, drama and everything. The serial dealt with the struggle of urban youth trying to make a living in an increasingly harsh social and economic climate. Each episode in this show revolves around the local street corner Nukkad where everyone meet every evening and share their life stories with each other. An immensely popular Indian television comedy show that was written and directed by Jaspal Bhatti, who also played himself as the main character with his wife Savita Bhatti. The show basically revolves around the sociocultural problems faced by the common man in India at that time. 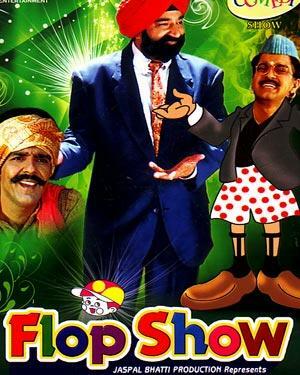 It’s name is flop show but it is a super it at that time. Comment in the comment zone below and tell people which one is yours favorite Hindi Comedy Serial of all time.